We’ve had such a blast ‘meeting’ some of Canada’s aspiring Little Chefs through The Little Chef Contest over the last three months. We’re big believers that our little Creamer potatoes can help feed the world better and that starts with kids learning how fun and tasty healthy food can be while learning to cook, and spending time with Mom or Dad in the kitchen. To help inspire Little Chefs, we partnered with THE MARILYN DENIS SHOW and Masterchef Canada’s Michael Bonocini to host the contest, and received hundreds of video entries from talented kids cooking delicious recipes with our Creamers all across the country. 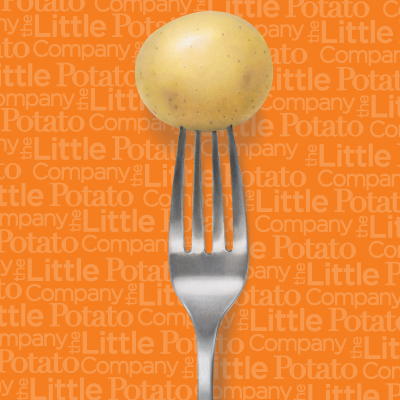 We are super-excited that both finalists were chosen as The Little Potato Company Little Chef Champions in a tie decision by judging panel Amber MacArthur, Micheal Bonacini and our very own CEO and Chief Potato Champion, Angela Santiago. Chris de Henestrosa, age 12 from Aurora, Ontario and Naia Tement, 9, from Richmond Hill, Ontario will both get a trip for three to Paris, France including a culinary adventure and visit to an entertainment theme park, courtesy of The Little Potato Company. The two finalists were challenged to create and cook a Creamer potato side dish to accompany a traditional holiday meal with turkey, stuffing and gravy. Both Chris and Naia rose to the challenge, showing off their culinary skills and passion under the bright lights in front of a live studio audience and under the watchful eye of mentor and coach Chef Michael Bonacini. Chris offered Patatas Bravas up featuring crispy roasted Creamers with a garlic and slightly spicy mayonnaise dip while Naia created Braised Massaman Curry Potatoes with Thai Basil and Kaffir Lime featuring boiled potatoes with a red curry and lime sauce. We hope this contest opportunity will continue to inspire many kids and families to cook and enjoy meals together. At this time of year, more than ever, we know everyone is busy and it can be hard to find time to for both food and family. We also know that both kids and adults love our Creamers. They’re a tasty and healthy vegetable that’s easy to prepare because they don’t need to be peeled. And, because they’re small, they cook quickly. Our website features lots of quick and simple recipes – many of them Little Chef Approved – to make it easy to prepare a fun and delicious meal together. 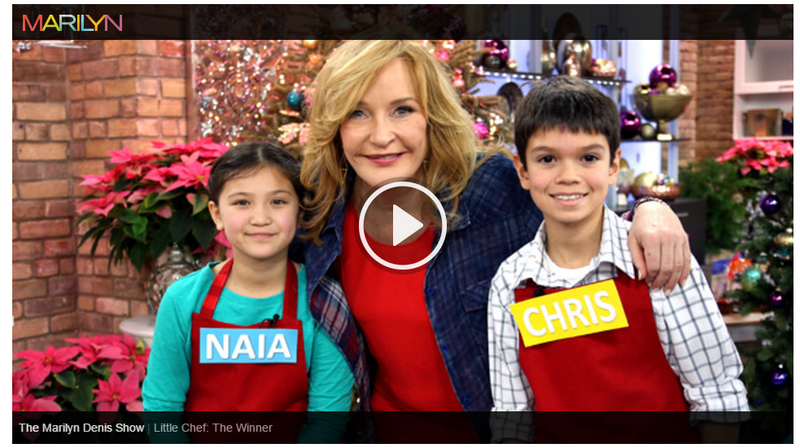 Congratulations, again, to both Chris and Naia and to Little Chefs and their families everywhere. You’re all champions to us!